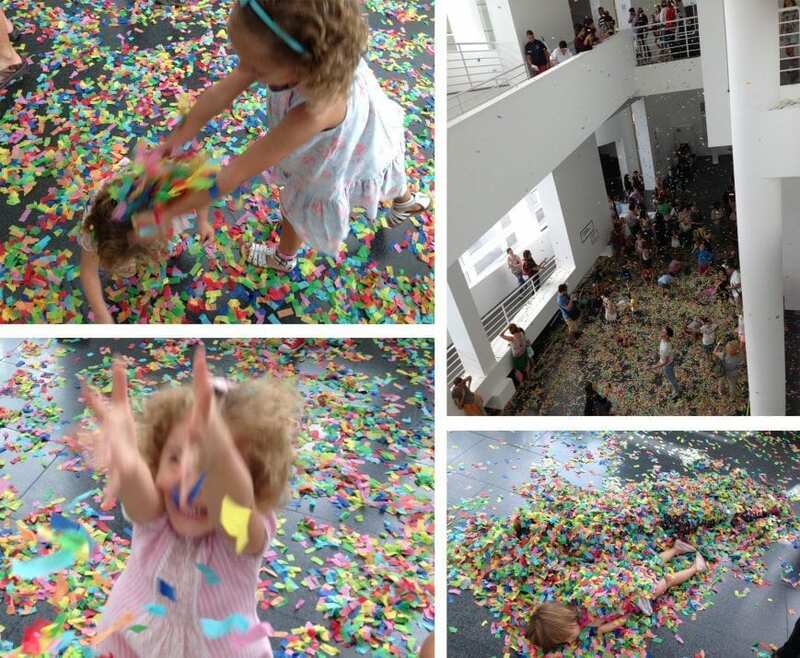 I can´t think anything more fun than to visit a museum in family y welcome the children with a shower of confetti. 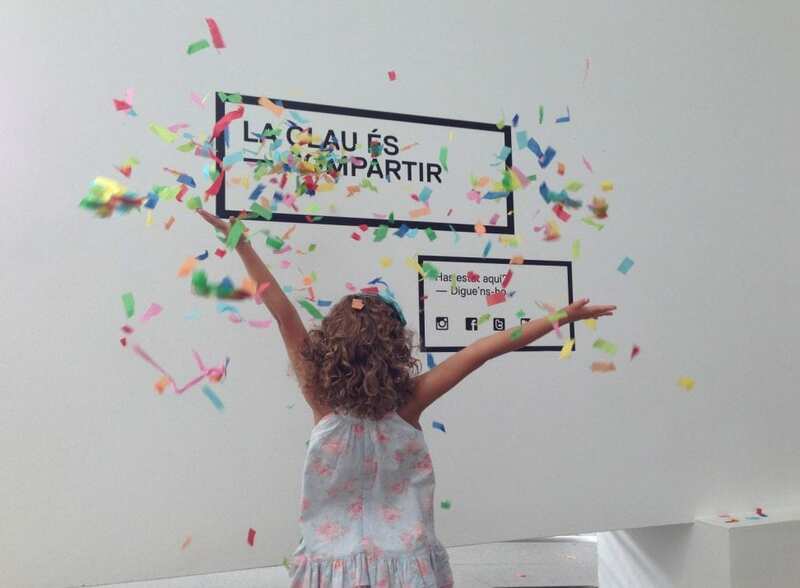 In this very original way the Museum of Contemporary Art of Barcelona (MACBA) celebrated the Mercè festivities, with some open house days to show the museum to the city and present its workshop MACBA in Family. 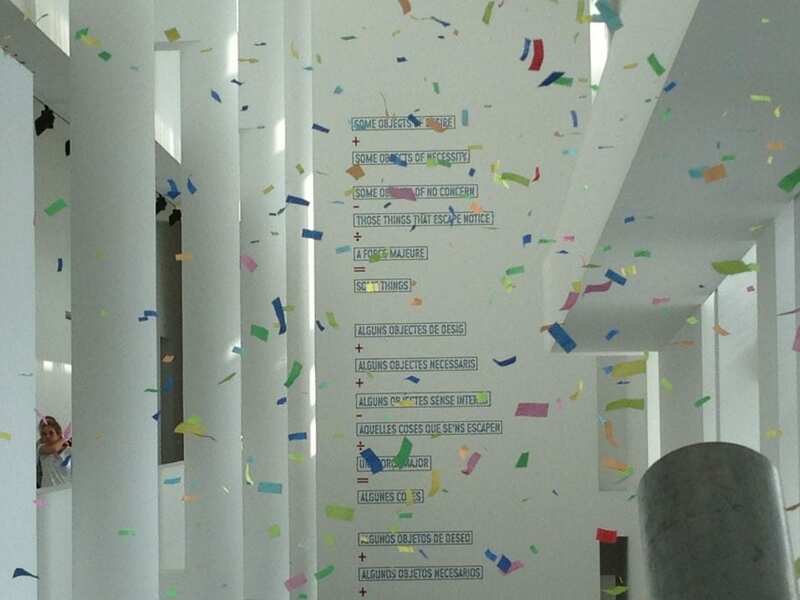 And nothing better than in the MACBA, a totally white building where the multicolored confetti stood out. 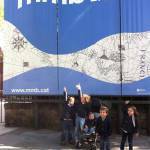 A fun and visual experience created by the artist Jordi Ferreiro and the educator Victor Ramirez. 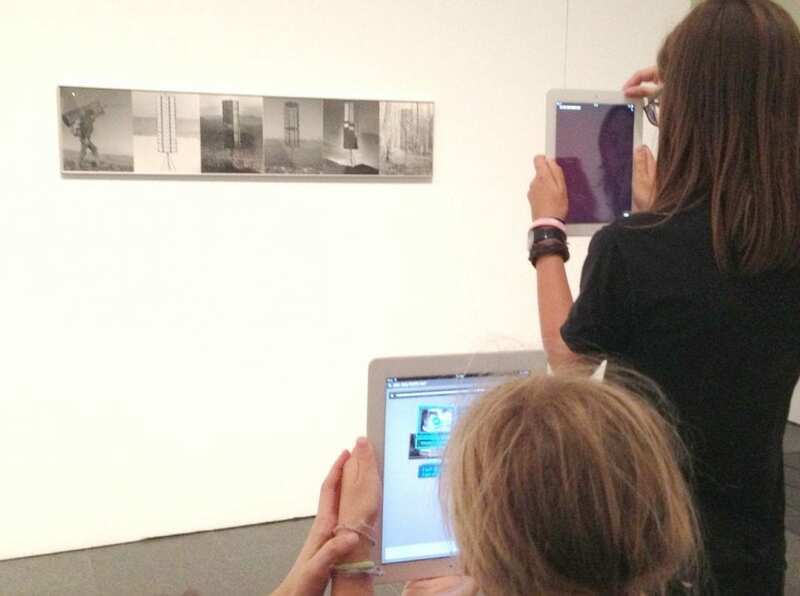 After the fun moment, we have visited the other areas that form the MACBA, a museum with a vocation to transmit the contemporary art. 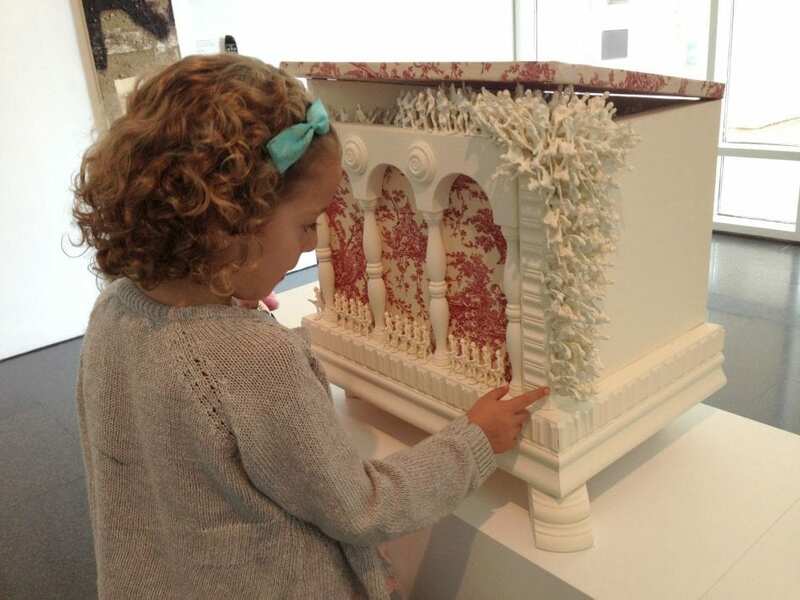 We have seen artwork and “installations” of all kinds. 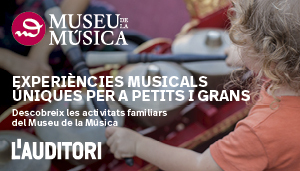 It is highly recommended to visit it in family so as to transmit to children the art and the contemporary culture. 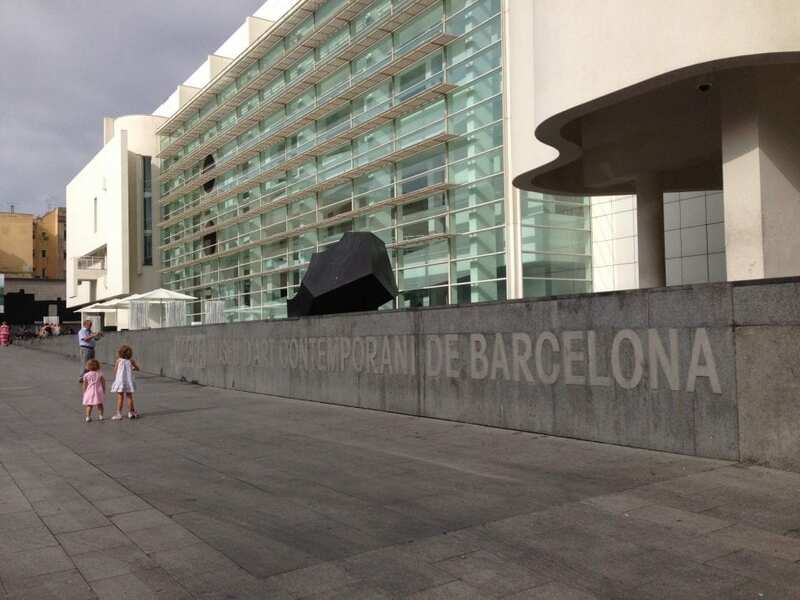 The Museum of Contemporary Art of Barcelona (MACBA) opened in 1995 in a spectacular building designed by the architect Richard Meier. Visiting the area Arte, dos puntos , with an “app” that we downloaded for free on mobile phone or Ipad, we were able to access extra content: audio, video, images of the author, etc. 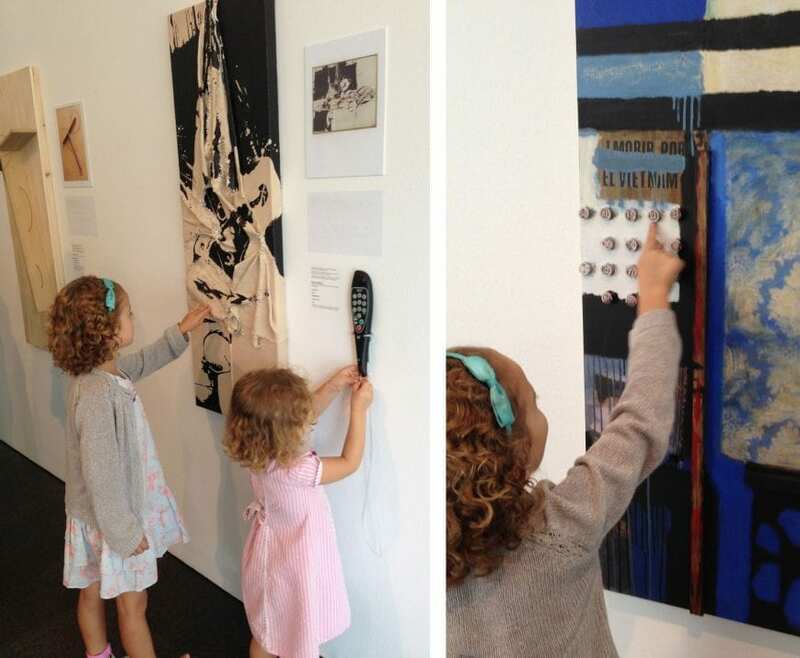 When I told to my daughters “in this area of the museum you can touch the paintings and whatever you want” they have looked at me without being able to believe it. But it’s true. 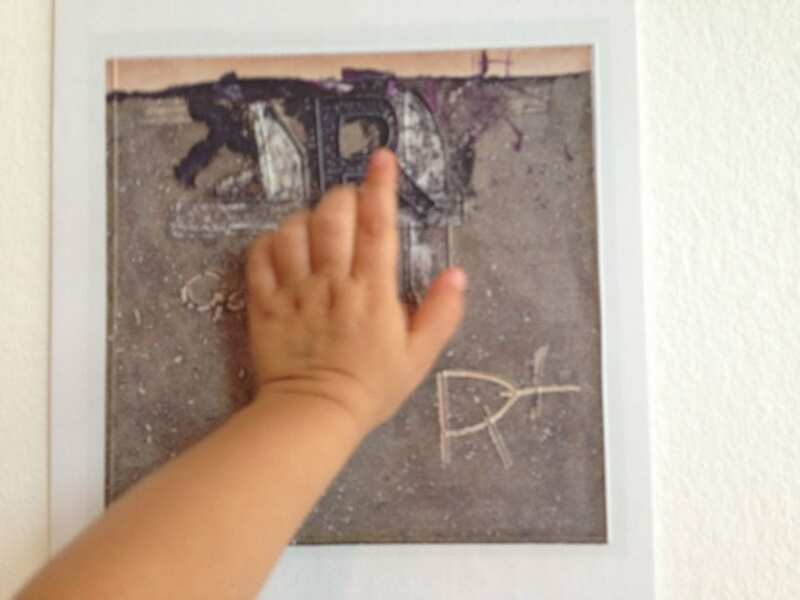 It is an area especially designed for children, people with visual or hearing impairments, and several curious persons (as it was my case, I have been touching everything compulsively). 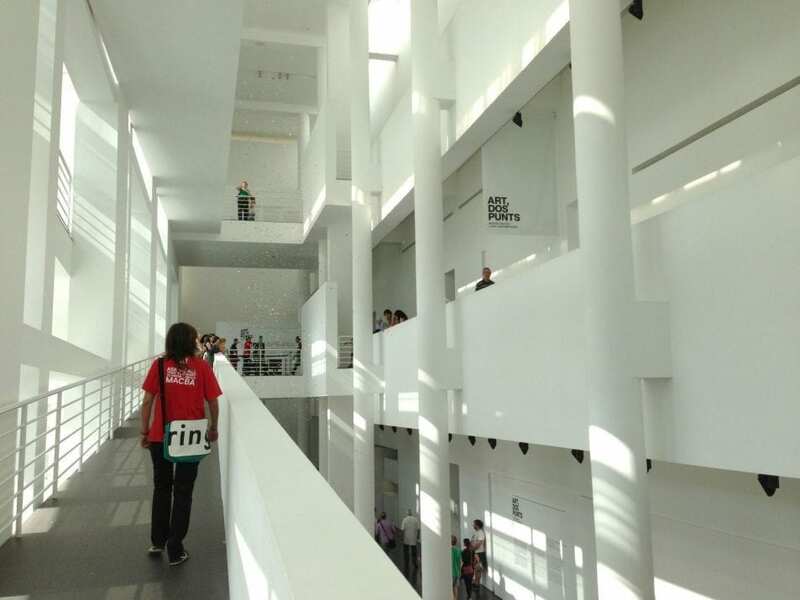 A wonderful way to approach art through the touch of textures and combinations that the team of Conservation and Restoration of the MACBA has created. 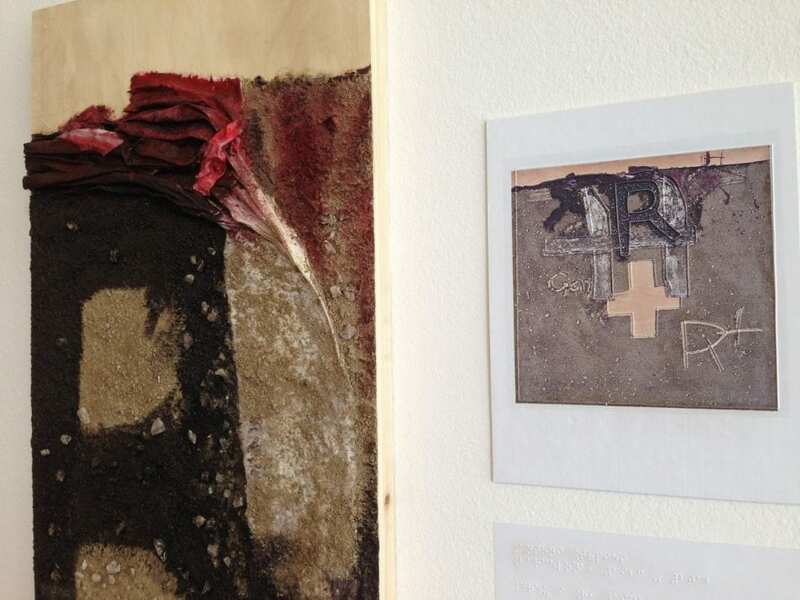 For example, a snapshot of a fragment of the famous work of Antoni Tàpies. 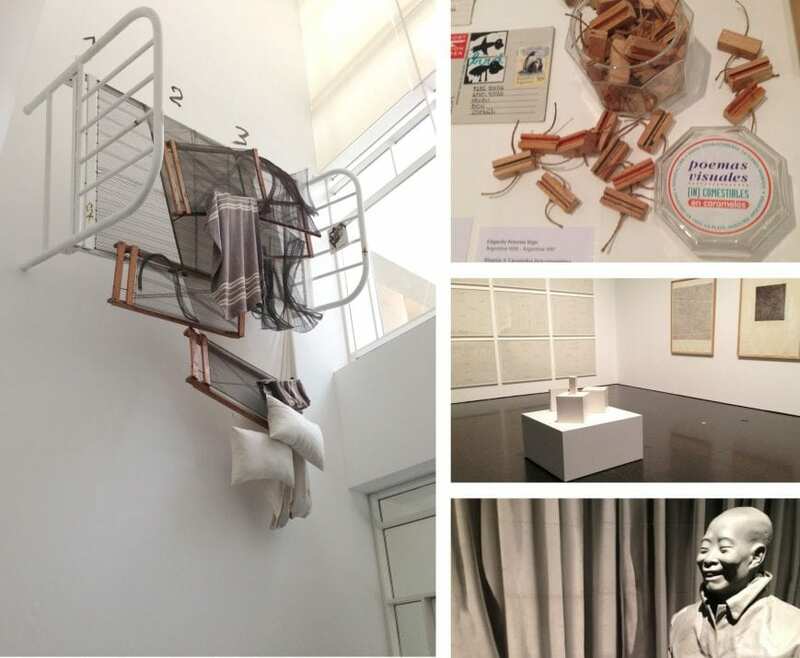 The original is at the first floor of the MACBA. 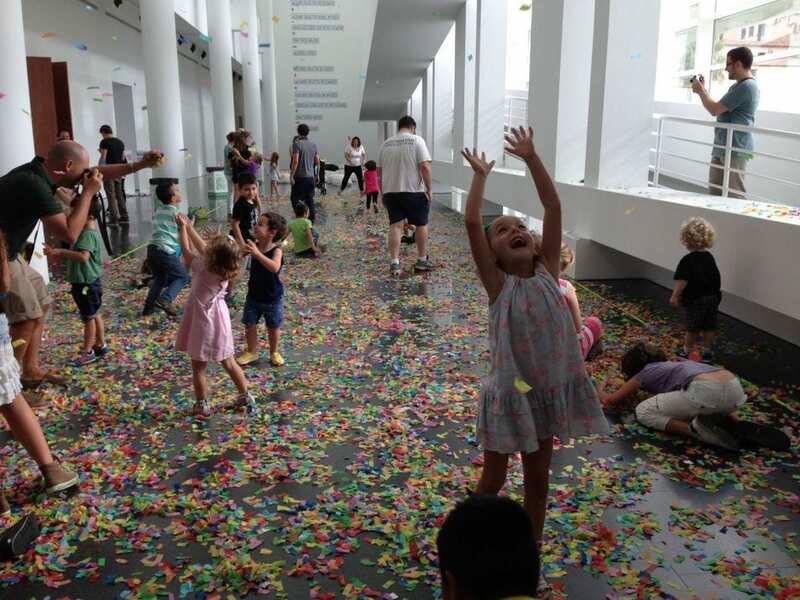 In the next months of September to December 2013, the MACBA has prepared a series of family activities for children from 6 years old. 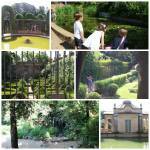 The activities will take place on Saturdays at 12 and at 17:30, and on Sundays at 12pm. They last 1.30h and the price is 3 euros. 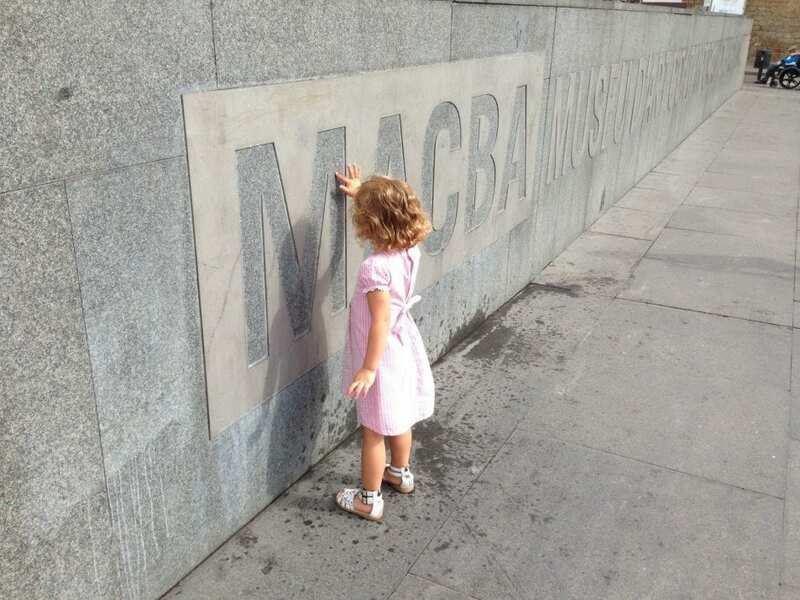 So as to view the weekly schedule of MACBA FAMILY you can subscribe to comunicacio@macba.cat or visit this LINK. 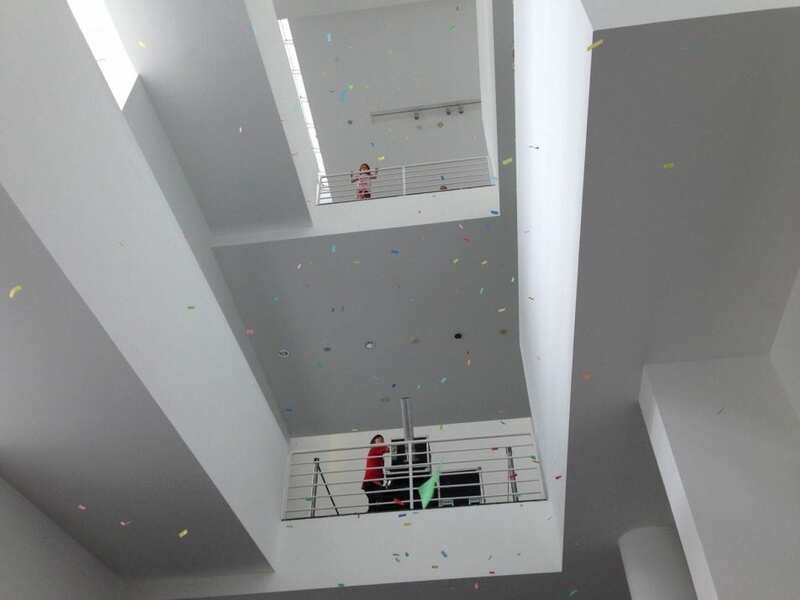 Qué buena idea la lluvia de confetti. 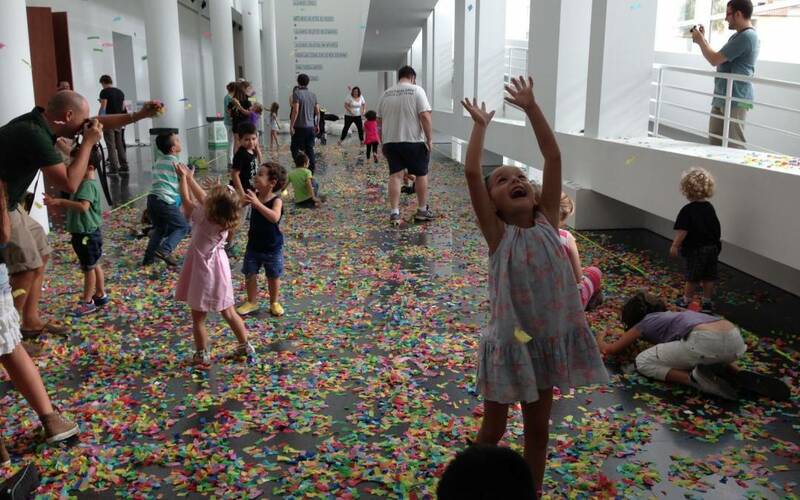 El MACBA es uno de mis museos favoritos, tengo que llevar a los niños. jejeje. A veces se creen que viven en un port aventura permanente. “Mami hoy qué hacemos?” es su frase más recurrente los fines de semana. Un abrazo!! Hola, No hemos estado nunca allí. 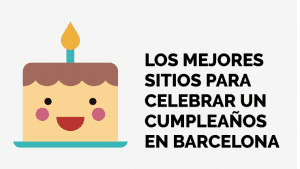 Pero cuando vayamos por barcelona iremos a verlo. Había oído hablar de él pero no imaginaba que fuera así. 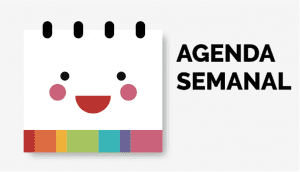 ¿sabéis los precios de las entradas del MACBA para adultos? 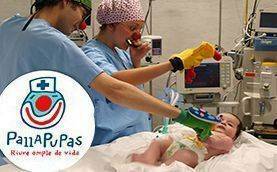 ¿para los niños es gratis? 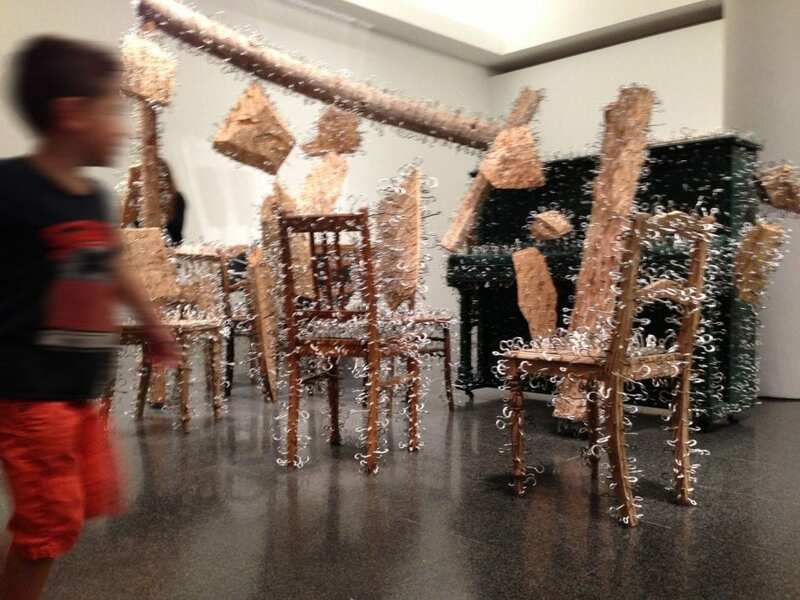 Yo aún no conozco este museo. Tengo que darme una vueltecita por él.